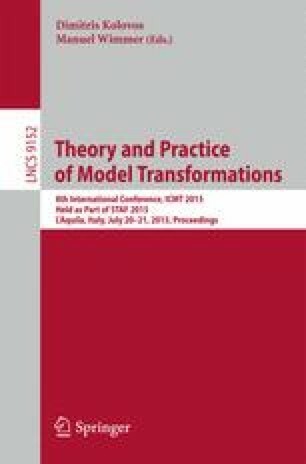 This paper presents a constructive, model-driven methodology for designing dynamic topology control algorithms. The proposed methodology characterizes valid and high quality topologies with declarative graph constraints and formulates topology control algorithms as graph transformation systems. Afterwards, a well-known static analysis technique is used to enrich graph transformation rules with application conditions derived from the graph constraints to ensure that this improved approach always produces topologies that (i) are optimized wrt. to a domain-specific criterion, and (ii) additionally fulfill all the graph constraints. This work has been funded by the German Research Foundation (DFG) within the Collaborative Research Center (CRC) 1053 – MAKI. The authors would like to thank Matthias Hollick (subprojects A03 and C01) for his valuable input.